Fly me — or my package — to the Moon? “Anything is possible!” said astrophotographer Sebastien Lebrigand, via email to Universe Today. 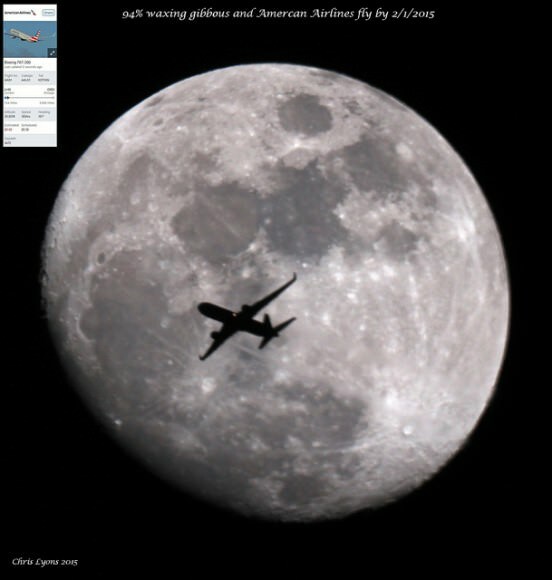 Lebrigand lives along the flight path to the Charles de Gaulle Airport in Paris and regularly takes images of planes flying in front of the Moon, (see another of his shots here), but he’s thinking this might be his best one yet. 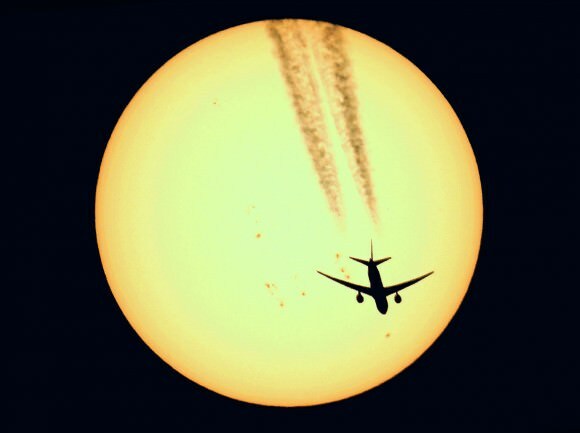 He used a 102/660 mm refractor telescope with a Canon EOS60d camera to capture this shot. Note: This photo does not constitute an endorsement or advertisement.